The Open Championship at Royal Liverpool was supposed to give Tiger Woods a good shot at major No. 15. He won on that course in 2006, but this year finished in 69th place. OK, so on we move to the 2014 PGA Championship this week at Valhalla Golf Club, where Woods won in 2000. But after re-injuring his back on Sunday, his participation there is still up in the air. And so, Tiger’s quest to catch Jack Nicklaus is more in doubt than ever. That notion alone should worry those of us who have long believed that Tiger would not only tie Jack’s record – Tiger is four majors away – but he would eventually break it. Tiger officially fell behind Nicklaus’ pace to collect 18 career major victories (in terms of age) when he sat out the 2014 Masters and U.S. Open. And following his most recent major attempt at the Open Championship, at which he barely made the cut, doubt has to be creeping into Tiger’s mind. Heh. There I go again comparing Tiger Woods to your everyday PGA Tour pro. When will I ever learn? Even so, the “Race to Beat Jack” has shifted from a question of determination to a realistic discussion on probability. Does Tiger have enough opportunities left to break the record? Will he stay healthy enough to pull off one of the biggest personal comebacks in history? The answer to the first question is easy: yes. 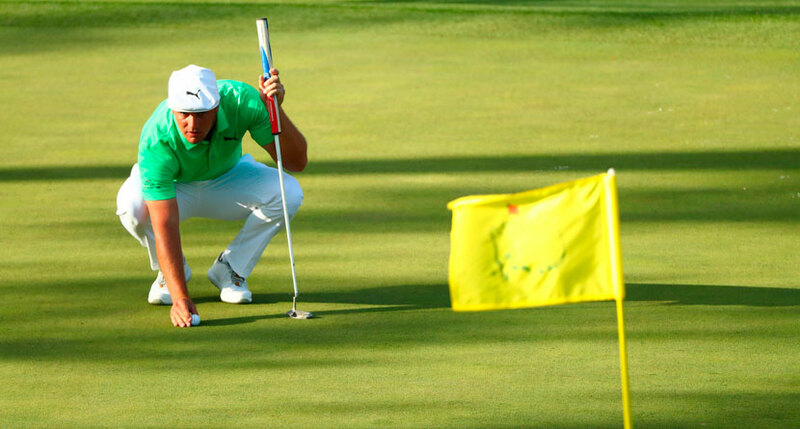 Tiger has plenty of time left to break Nicklaus’ record, at least in the technical sense. We’ve all done this math before. Tiger is currently 38 years old. Assuming he plays golf until he’s 50 – Tiger has never really speculated on when he’ll retire, but I don’t see him playing on the Champions Tour – and remains healthy enough to compete in each, he’ll play in 44 more majors after 2014. Of those, he just has to win four to tie, five to break the record. In other words, Tiger has to win 11 percent of the majors in which he plays after Valhalla to be the new Major King. We’ll call that his “assumed winning percentage.” Piece of cake, right? Since 1995, when he played the Masters for the first time, Tiger has competed in 71 majors. He’s won 14 times in that span, establishing an incredible 19.7 percent win rate. However, that percentage will continue to drop as every subsequent tournament passes without a win, albeit slowly. But that’s not the issue. For every major that Tiger does not win – or does not compete in for any reason – his assumed winning percentage increases. The longer Tiger stays locked on 14 wins, the more likely that percentage will eventually mirror his career major win rate. In other words, sooner or later he will have to play exactly like the Tiger we once knew in order to accomplish his goal. As we all know, it’s been awhile since we’ve seen that Tiger. That brings us to my second question: Can Tiger stay healthy? Grandfather Time has a lot to say about that. Bad knees, ankles, and a surgically-repaired back aren’t helping, either. All athletes go through a sense of career mortality and the likelihood of retirement draws ever so closer with every ache and pain. While impossible to predict for sure, it is highly unlikely that Tiger will never miss another major championship for the next 12 years. No, the odds are not in Tiger’s favor. 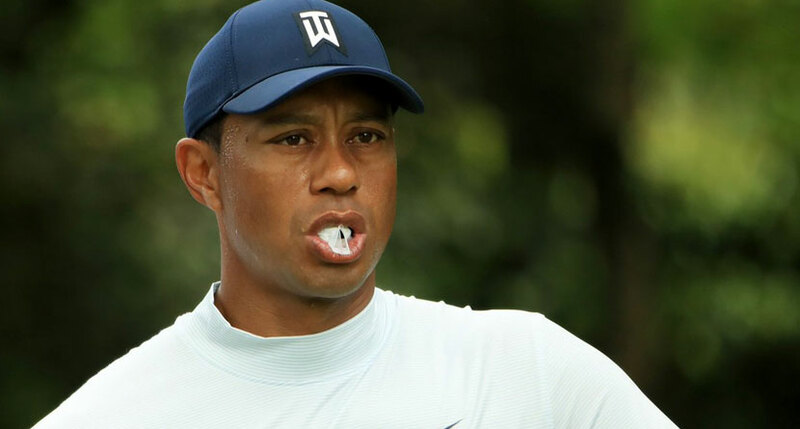 Even Jack Nickalus himself – who recently reiterated that he believes Tiger can break his record – has to see the forest for the trees at this point. Will this year’s PGA Championship at Valhalla – the site at which Tiger last won this tournament – mark the moment when golf fans collectively realize that Jack’s record is out of reach? Only time and Tiger can know for sure. And you better believe Tiger has a lot to say about it.